It’s likely that many Americans who have been buying olive oil for decades have never tasted the real thing. In fact, it's likely that many of those who bought and used fake or compromised olive oils would reject the real thing because it tastes odd to them. Olive racketeering has been going on for quite a while to some extent. The Romans of B.C. ages had to clamp down on it. But it is bigger and more sophisticated now than ever. 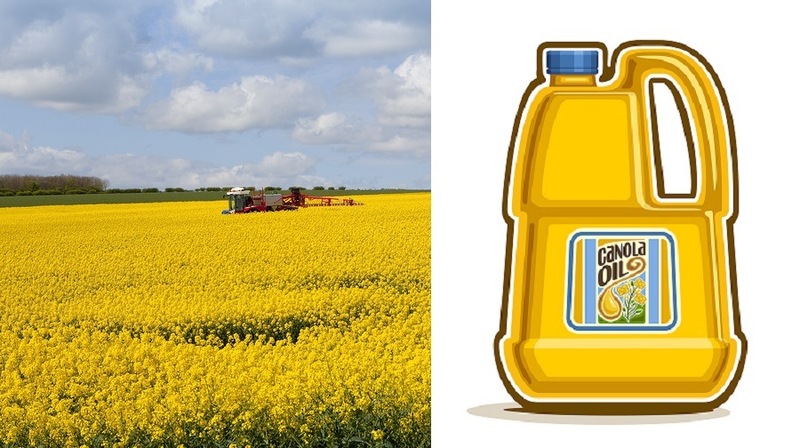 Genuine olive oil is time consuming to produce and demands higher prices than most other edible oils. Yet olive oil is easy to adulterate and sell as the real thing. Why is this important? It is the centerpiece of the Mediterranean Diet. Its monounsaturated oleic and palmitic fatty acids along with its healthy polyphenols are very heart healthy. 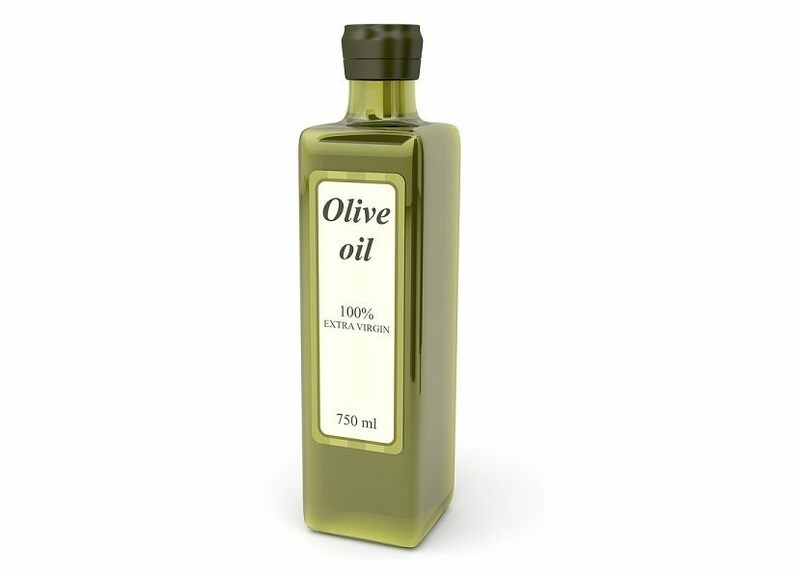 Additionally, according to the Alliance for Natural Health (ANH): "Being able to buy authentic extra virgin olive oil is all the more important because it is a superfood. Among other good things, it contains a miracle ingredient known as oleuropein, which has anticancer, pro-mitochondrial, antibiotic, and anti-Alzheimer’s properties. It also contains polyphenols and antioxidants with anti-inflammatory benefits. 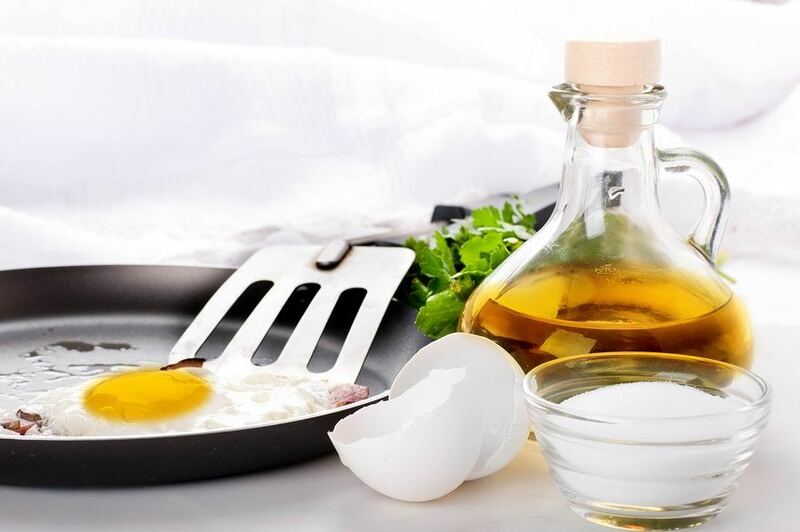 It is a mainstay of the ketogenic diet." Some claim that since olive oil scam exposures the olive oil industry has cleaned its act somewhat. 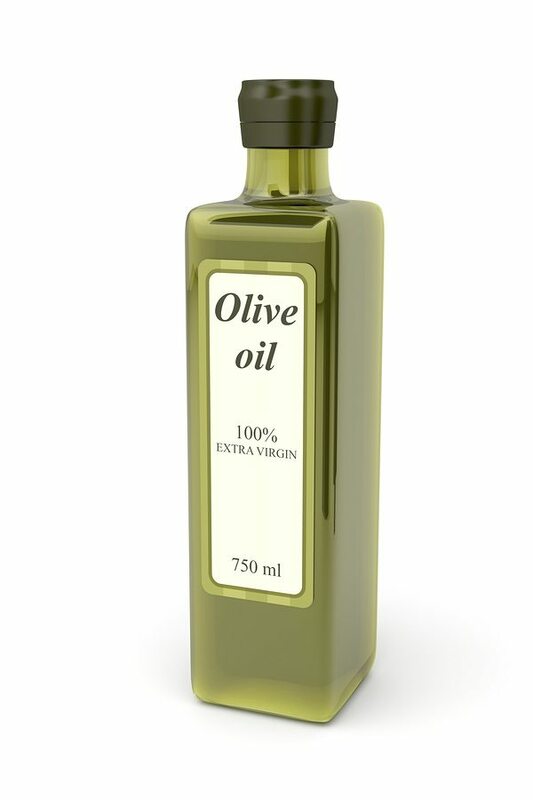 After explaining how olive oil frauds work and their recent history, there will be information provided of what makes a perfect olive oil and how you can determine if it is truly as advertised.